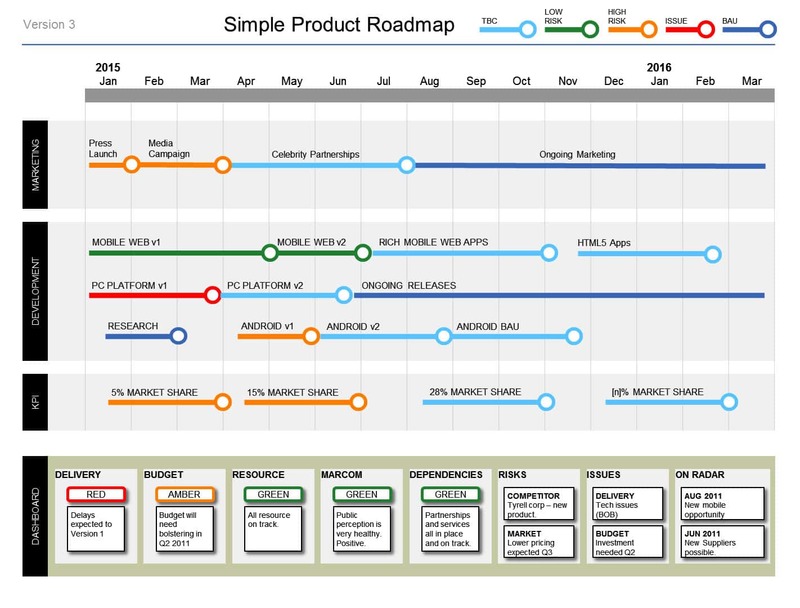 The Powerpoint Product Roadmap – ideal for presenting your Product plans to executive audiences. This design features “London Underground” -style graphics to represent project activity bars. We’ve just added a Powerpoint Version here, an almost direct port from our Visio version. 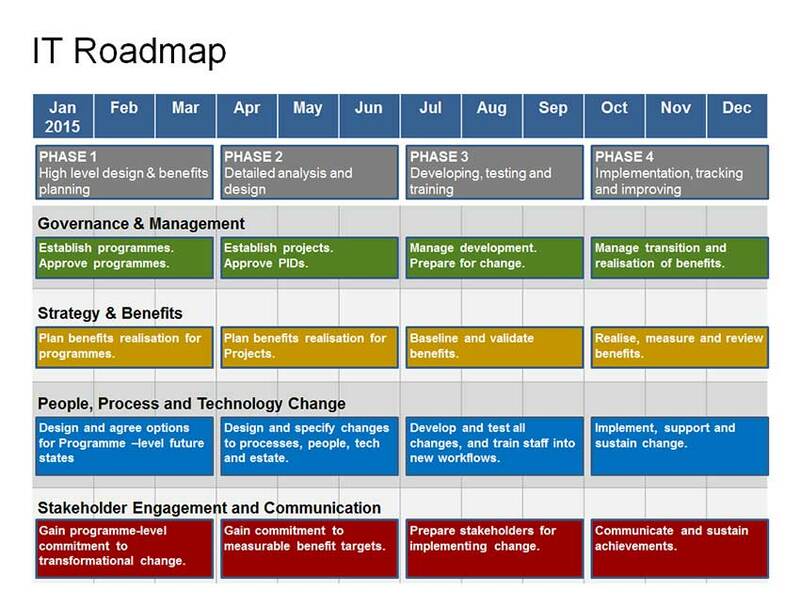 This entry was posted in Agile Document Templates Presentation Product Management Help Roadmap Timeline and tagged Powerpoint PPT Presentation Product Roadmap Roadmap Roadmap Template - creation and formats Strategy on December 5, 2010 by Jeff Armstrong.